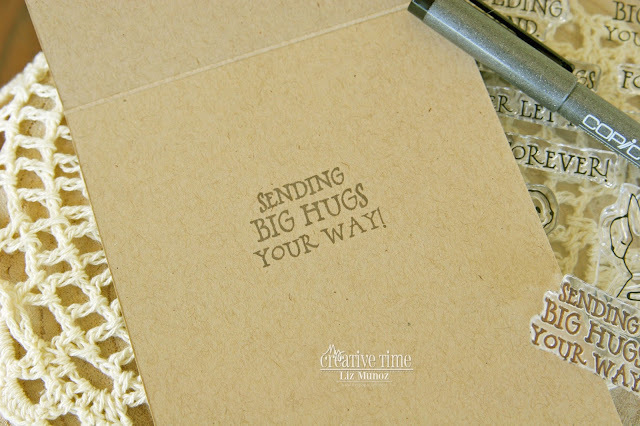 Liz's Paper Loft: MCT February Release Sneak Peek Day 1 ~ big hugs! MCT February Release Sneak Peek Day 1 ~ big hugs! Today is Day 1 of My Creative Time's February Release Sneak Peeks! Well I think you're going to fall in love with this sweet little set of stamps and dies. For my card I started with stamping the image with Antique Linen distress ink to create the "no line" watercolor effect. Next I watercolored the bunnies. I felt it was way too soft, so I softly sketched the lines back in with a 0.03(very thin) Copic Multi Liner pen. Wow, that made it POP! OMG Miss Liz What a Gorgeous Card!! You definitely did one Impeccable Water color job..the look is breathtaking!! Your bunnies are so cute and the look you achieved is Spectacular. Everything about your card looks totally vintage you so showcased today's in a Magnificent way!! You definitely did a Super Outstanding Creative job!! YOU so ROCK!! perfection and so beautiful. I love this! You did an amazing job with your no line watercoloring! Gorgeous! Your hugging bunnies are *the* cutest EVER! So heart-warming! I can see using this set to make friendship cards for my niece and nephew's Gr. 2 and kindergarten classmates; the kids would be tickled pink to receive them! As for this Aunty, smiles while creating guaranteed! Thank you for the inspiration! Very, very pretty - I like the two different colored bunnies. Bright and cheerful card. Love your water coloring on your sweet card. Outlining your images really did make them pop. The rabbits are so sweet, and the sentiments a wonderful. What a way to reach out to family and friends. Adorable. Your watercoloring is fabulous. 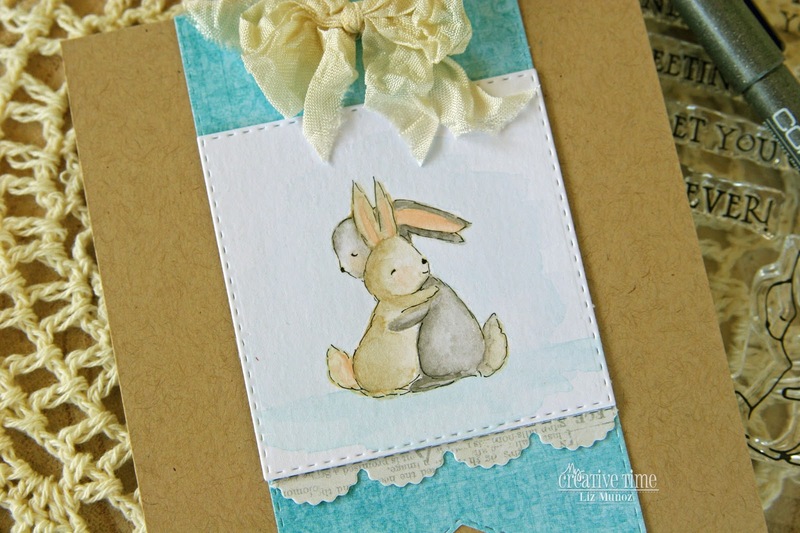 Love the softness of this and how you watercolored the bunnies. These little bunnies are so adorable...I am falling for them and the sweet sentiments. I love the colors and great coloring. Glad you could save the project with your trusty pen...they look wonderful. WOW - this is FANTASTIC. 0824jejenike air jordan 7 retro homme S'étalant sur 68 acheter new balance france acres, les jardins Tuilleries sont une attraction différente à ne pas manquer surtout lorsque les touristes sont avec chaussures nike air max 2017 homme des enfants. La tombe de Napoléon - un monument érigé dans la mémoire nike air jordan retro 13 de l'Empereur Fantastique, Position de la Concorde - une place spectaculaire qui offre nike air jordan homme blanche un véritable sens parisien, le Centre Pompidou - un développement fou qui adidas zx flux chaussures infrared abrite les œuvres d'art moderne, les jardins du Luxembourg. Une excellente façon de adidas zx flux homme noir et rouge rendre les choses beaucoup plus divertissantes est généralement de transporter toute Air Jordan 12 France personne qui prendra plaisir à partager cette expérience de travail avec vous et comprend votre sentiment de nike air jordan xi style. MCT Inspire Me Wednesday ~ hello! MCT Tag It Tuesday ~ baby shower bunny! 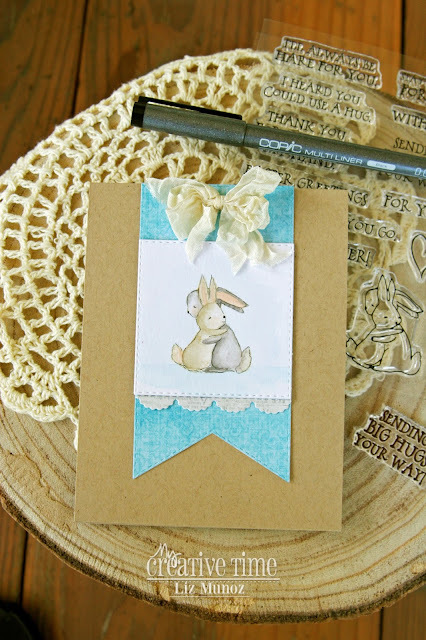 MCT February Release Blog Hop ~ easter greetings! 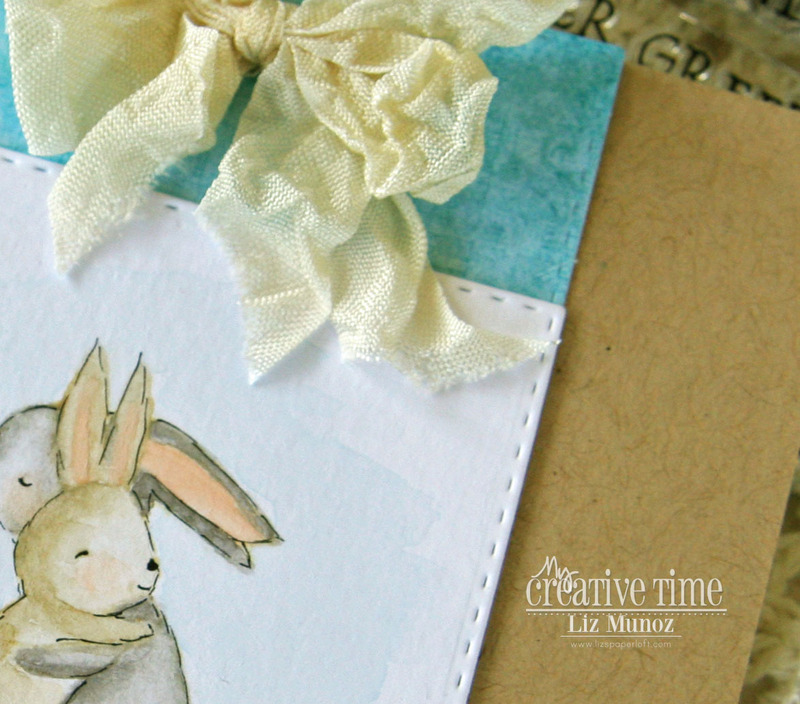 MCT February Release Sneak Peek Day 2 ~ bunnies! MCT Birthday Palooza ~ hello birthday girl!